The EU should strongly insist that the US lifts the visa requirement for 70 million EU citizens, or it risks weakening its negotiating position on just about any issue with President-elect Donald Trump, writes MEP Momchil Nekov. Momchil Nekov is a Member of the European Parliament from the Bulgarian Socialist Party (S&D). The United States is the last country in the world which refuses to grant full visa reciprocity with the European Union. While US citizens can visit any EU country without a visa, the 70 million nationals of Bulgaria, Croatia, Cyprus, Poland and Romania are still required to have a visa when travelling to the US. To end this unequal treatment of its citizens, the EU adopted Regulation 1289/2013 to make sure reciprocity is observed. Notifications by the five member states were published by the Commission on 12 April 2014. 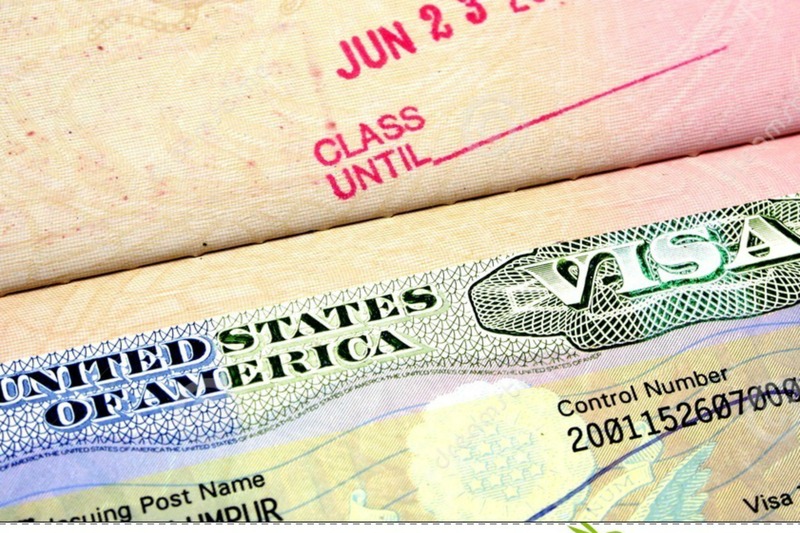 According to the Regulation, if the third country had not lifted the visa requirement within 24 months of its issuance, the Commission should adopt a delegated act temporarily suspending for 12 months the visa waiver for all US citizens by April 2016. But April 2016 came and nothing happened. And nothing happened ever since. Out of fear of retaliatory measures by the Obama Administration, European Commissioners have decided to simply ignore the legal obligation conferred on them. They rather prefer to break EU law than to take responsibility for the negative repercussions a “visa war” with the US might trigger. But how is a European Commission, which is driven by so much fear and so little respect for the rule of law, supposed to withstand the divide and conquer strategy of the future US president? Donald Trump only respects strength. In his book The Art of the Deal, Trump explains that he “tends to size people up pretty quickly” and warns those, who “do not take a stand” for what they believe in, to be prepared for “people to walk all over” them. A European Union which does not stand by its own laws and values is therefore deliberately handing a carte blanche to President Trump to walk all over its interests for the next four to eight years. Obviously, a visa war is not something the EU should ever wish for. But backing proactively out of one, just to maintain the goodwill of a more aggressive foreign government, will weaken the EU’s global negotiation position in all policy fields. The Trump Administration will know that an EU, whose leaders obediently accept the discrimination of 70 million of its citizens, will in the end also accept the breach of WTO rules and the dropping of climate protection commitments. Consequently, if the European Union ever wants to have any leverage over the future occupant of the White House, it must end its policy of appeasement towards the US now. It must show strength and unity and dare to live up to its economic power. The European Union has more citizens than the US, it has a higher GDP than the US, and there are more Europeans travelling to the US than US citizens travelling to the EU. In other words, a “visa war” would be more detrimental to the US than to the EU. The European Union, therefore, can and must afford to play hardball. Beyond protecting the EU’s international negotiation leverage, the introduction of visas is also essential for saving the EU’s reputation as a global rule of law promoter. The EU is based on the values of human dignity, freedom, democracy, equality, respect for human rights, and the rule of law. And it has always been a staunch advocate of these values everywhere in the world. Afraid that the EU might soon become their last defender in the world, German Chancellor Angela Merkel even felt obliged to remind President-elect Trump about these values. The European Union, however, will not be credible in promoting its founding principles to the world if its leaders continue to disregard the rule of law at home. The European Court of Justice already ruled in 2015 that the legal obligation which forces the European Commission to introduce the visa requirement for all US citizens was lawful. Every day, therefore, that the European Commission refuses to introduce the visa requirement, it is questioning the legitimacy of EU law, diminishing respect for Europe’s highest court, and, as a result, deliberately damaging the EU’s credibility and authority in the world. The European Commission is supposed to be the guardian of the Treaties and the chief negotiator of the EU on the world stage. But as long as it is unwilling to act from a position of strength and principle, it will fail to do both.